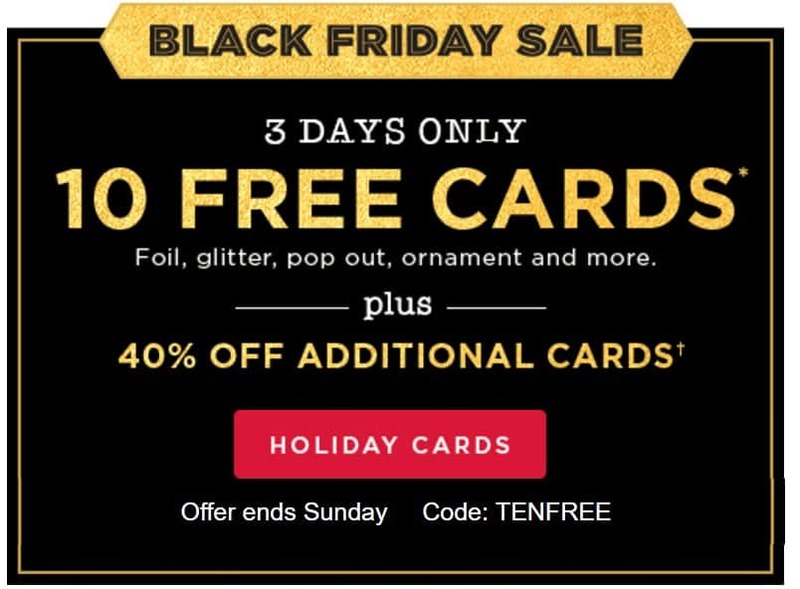 Shutterfly Black Friday Sale: 10 FREE Cards, Free Addresss Labels, Plus 40-50% off Everything Else! 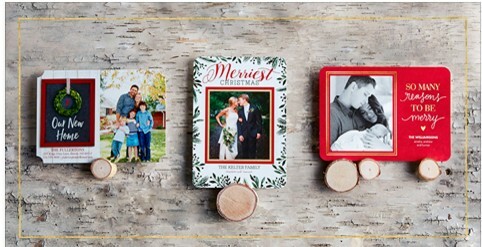 Shutterfly has an awesome Black Friday Sale going on right now. You can get 40% off everything and 50% off hardcover photo books with promo code BLKFRIDAY by Sunday, Nov 27. They are also offering 10 FREE Cards right now when you use Shutterfly.com promo code TENFREE! Use these to get started on your holiday cards. Or today only, you can get a set of free Address Labels with promo code THANKSGIVING. .
Visit the section of your deal and choose the design you like. Enter Shutterfly.com promo code listed above at checkout.